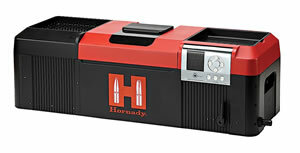 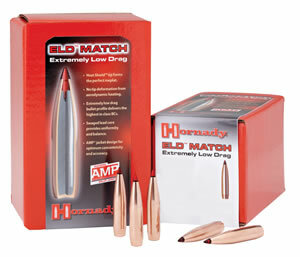 Hornady manuals have held a place of honor on the reloading bench for generations. 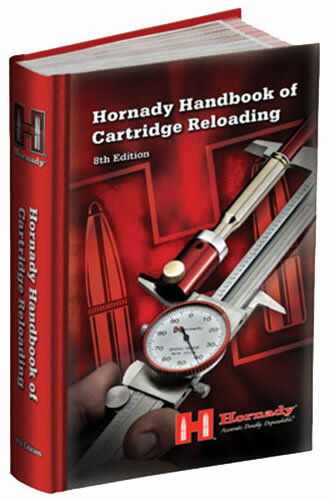 Now, the latest manual is updated with more loads than ever with a laminated hard cover for durability and long life on the reloading bench (and good looks in the library). 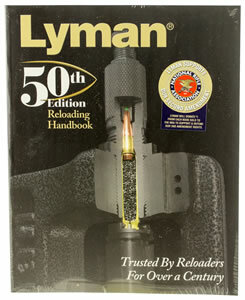 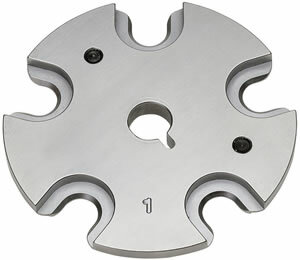 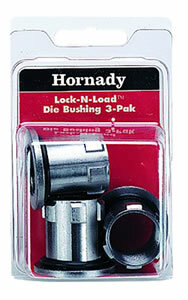 It's the most comprehensive cartridge reloading data you can find anywhere.